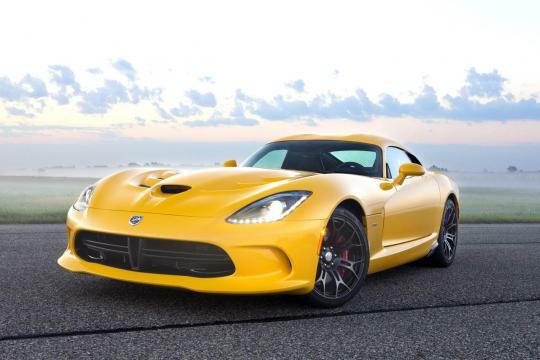 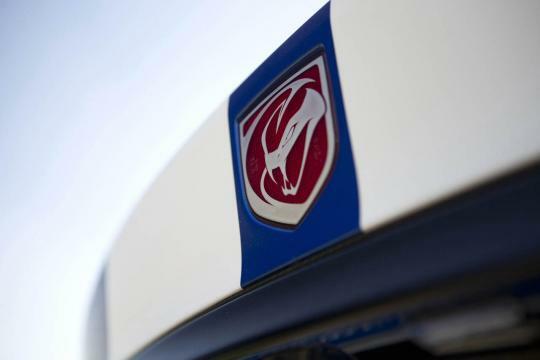 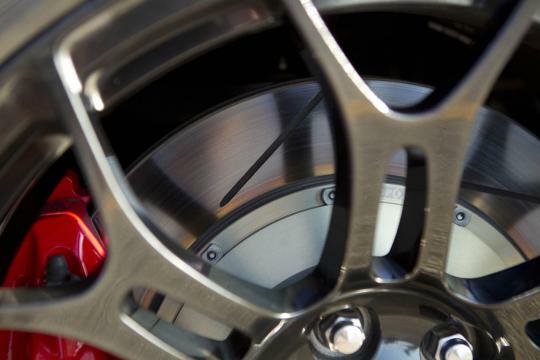 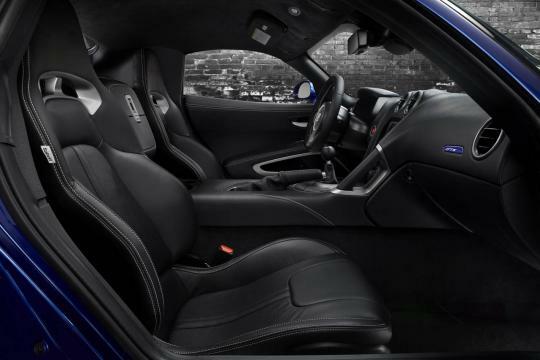 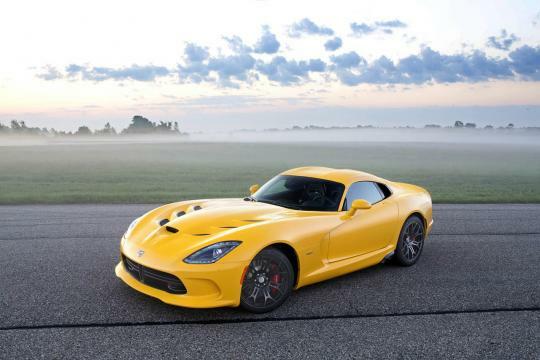 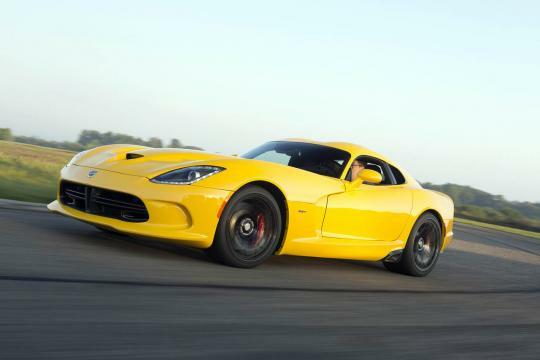 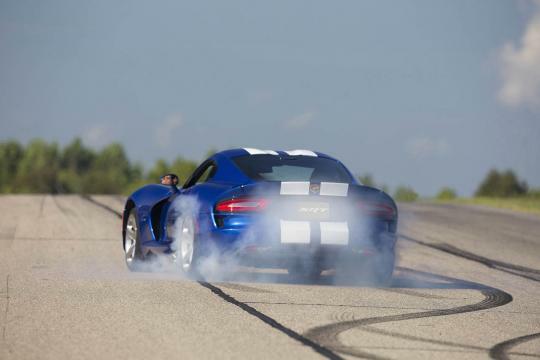 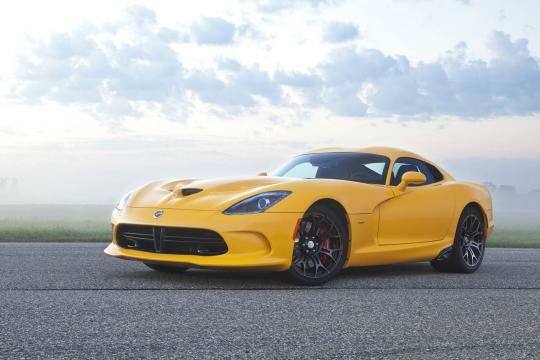 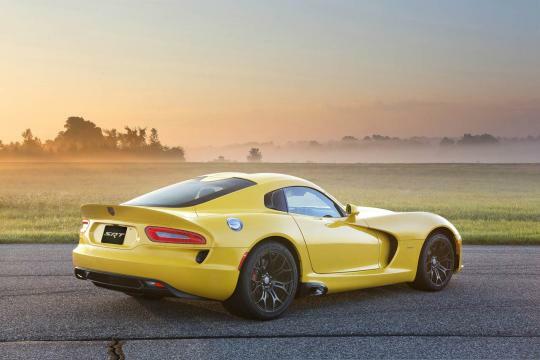 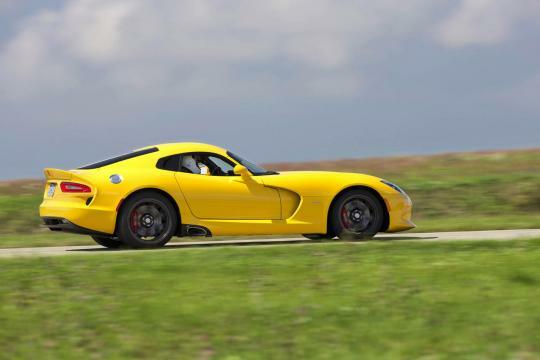 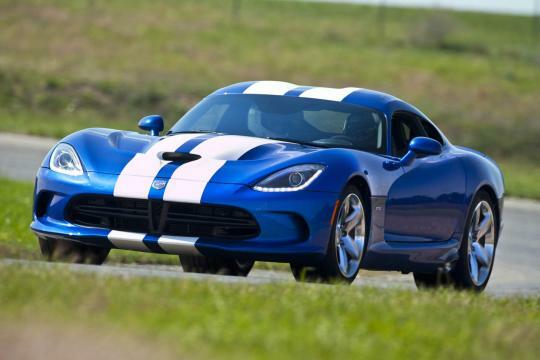 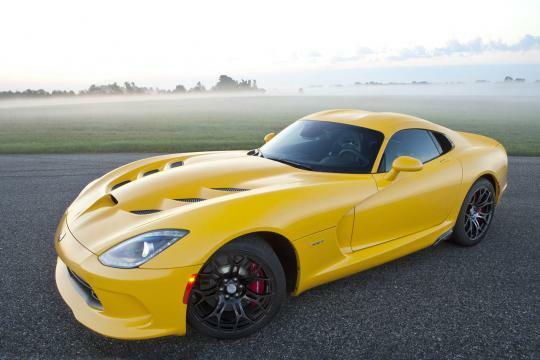 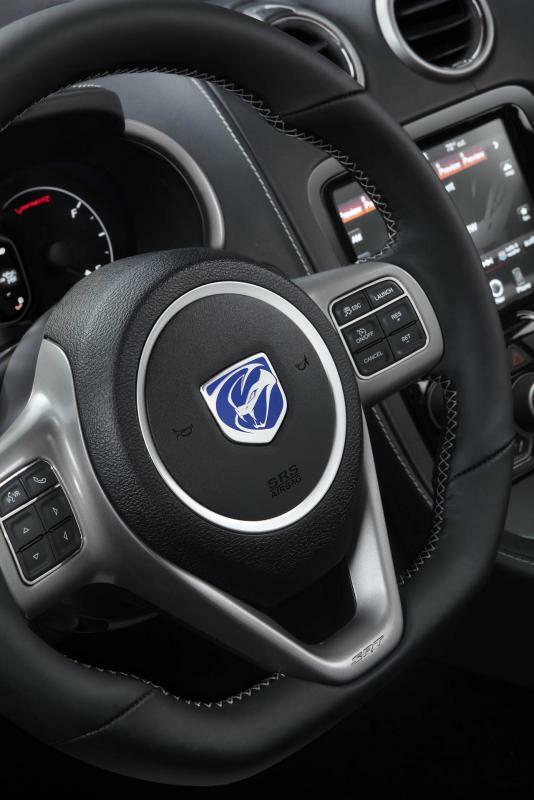 Chrysler, parent company of Street and Racing Technology (SRT) and manufacturers of the lusty 2013 Viper have announced U.S. pricing for the 2013 SRT Viper Models and have dropped lots of images. 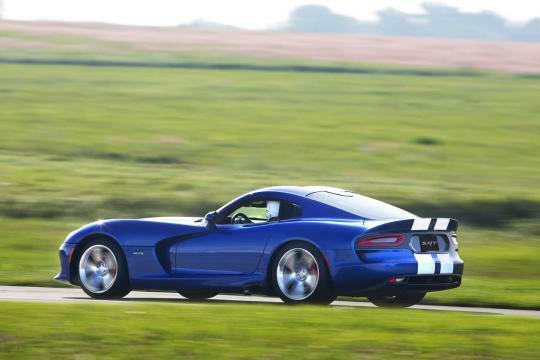 The racing stripes are back! 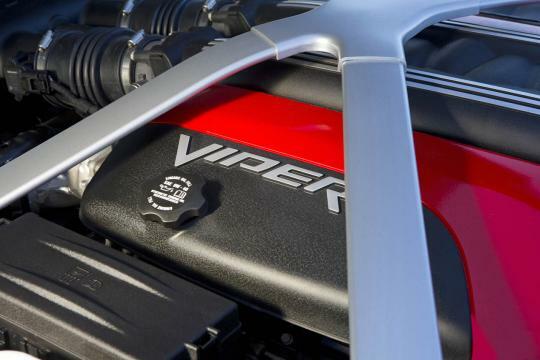 SRT's flagship performance machine, the slithering Viper has quite literally risen from the ashes like a phoenix and has returned with more power, performance and superior craftsmanship. 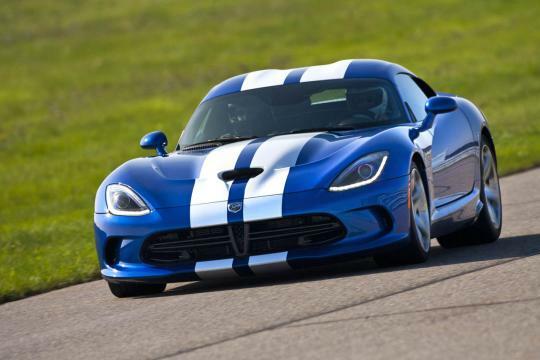 Well it�s a real pity that we will not get to drive this car here, according to sources of the internet, Ferrari's chairman Luca di Montezemolo was left speechless after viewing the new Viper. 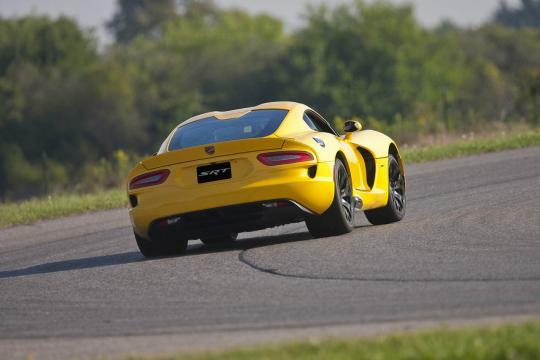 "I had the chairman of Ferrari down here for the board meeting last week and he had a chance to look at the car, and he was speechless. 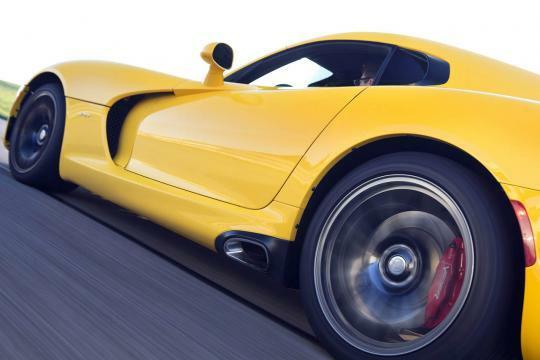 I mean, for Ferrari to admit that the car is a unique vehicle is a hell of a compliment to the work that�s gone on here. 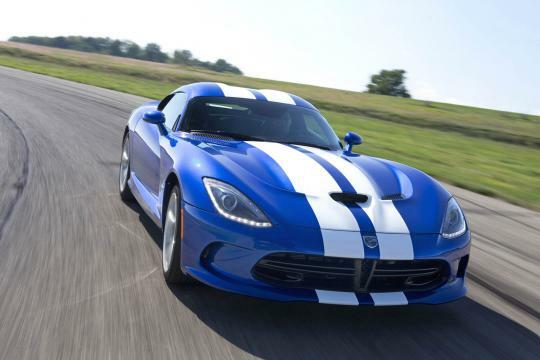 So I�m delighted. 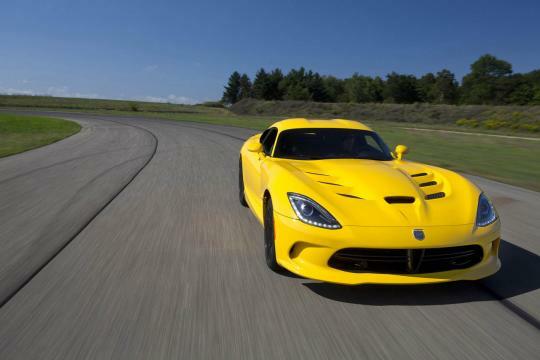 I mean, so far, knock on wood, we�re doing well," CEO Sergio Marchionne during a radio interview in Detroit. 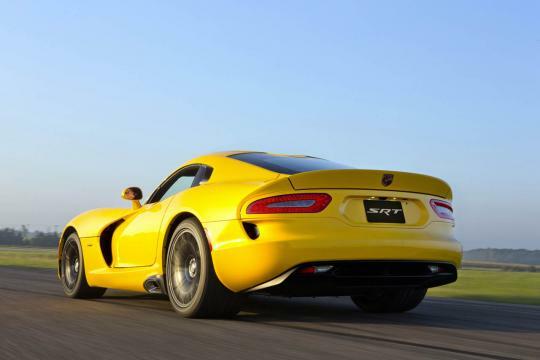 The 2013 SRT Viper will retail for $97,395, though it doesn't matter here because we aren't getting it anyway. 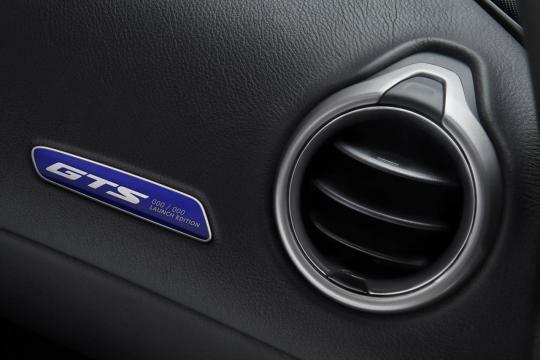 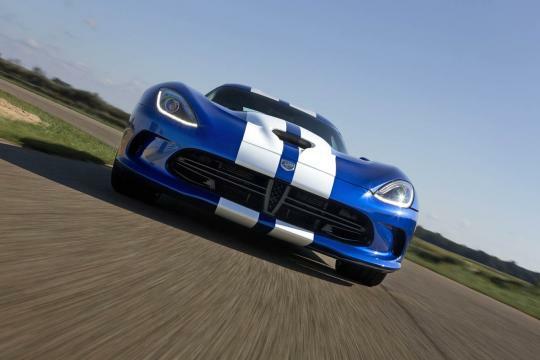 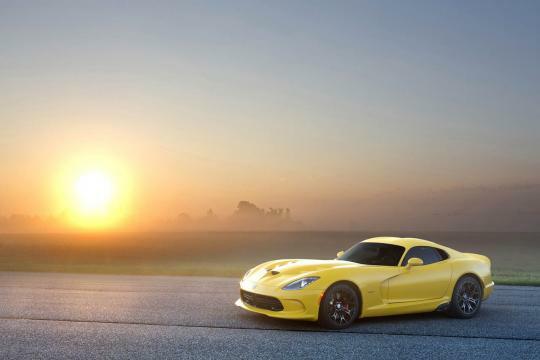 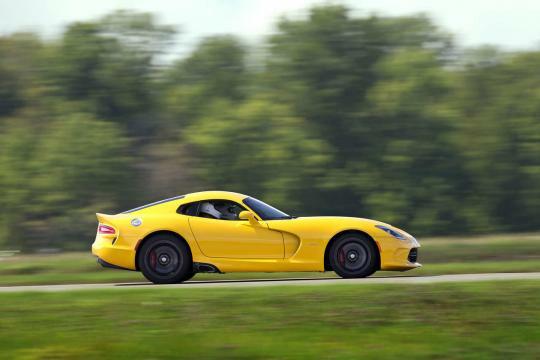 The 2013 SRT Viper GTS will retail for $120,395 and is technologically advanced Viper like two-mode active suspension. 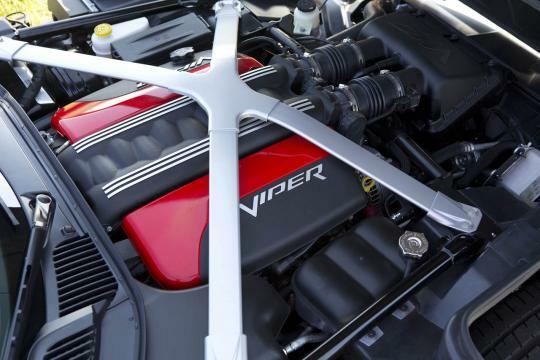 As a refresher the Vipers are powered by an all-aluminum, mid-front 8.4-litre V10 that delivers 640bhp and 600 lb.-ft. of torque � which is the most torque of any naturally aspirated sports car in the world. 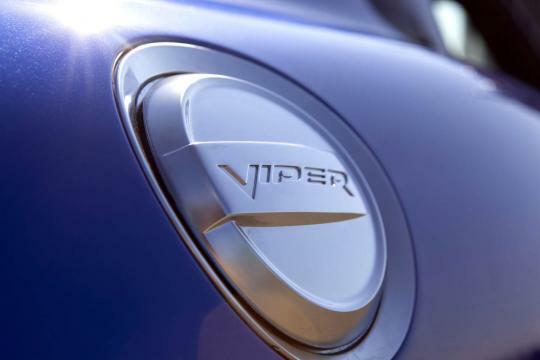 While I'm not really a fan of American muscle cars the Viper has always been an exception because for some reason I liked its styling and the minor Italian connection it has. 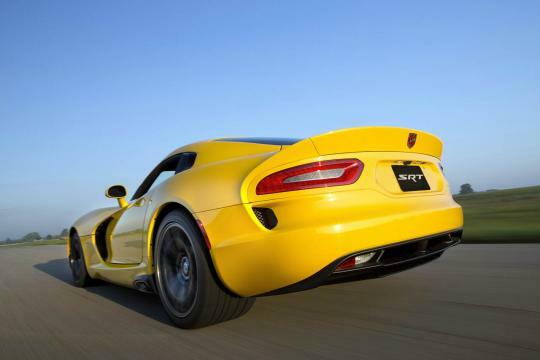 Top of line model cheaper than a Kia K5 in S'pore.